The Vision of Milton Christian School (MCS) is to build a school that is a centre of Academic Excellence and Godly Instruction in the Town of Milton, and to be a Blessing to our Community! To be a safe, Christ centered, financially viable learning environment that nurtures each child through development of their God given gifts, talents, and abilities on a foundation that is built upon the Lord in home, church, and school. Milton Christian School is a community of faith where the foundations of educational excellence and Godly instruction are implemented. Where students and teachers speak freely about God and His greatness. Stay up to date and get our lastest news, events, and announcements. Check the News and Events page often, or view the online calendar to keep up to date on all the things going on at Milton Christian School. 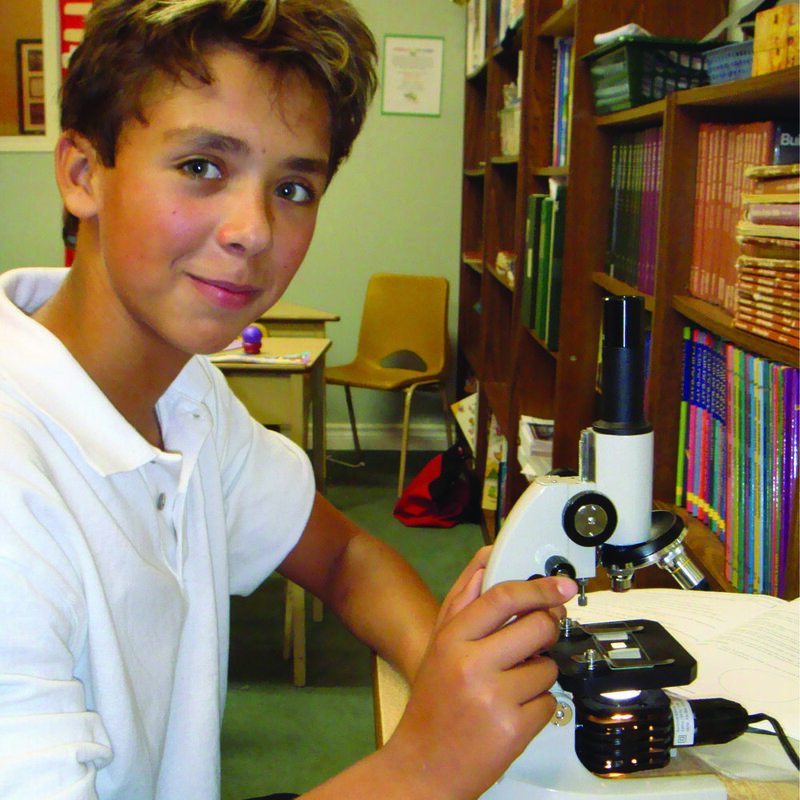 Milton Christian School is the youngest and fastest growing private Christian School in Ontario, offering a dynamic education to students Junior Kindergarten to Grade 8. Click below to learn more about us and Christian Education. 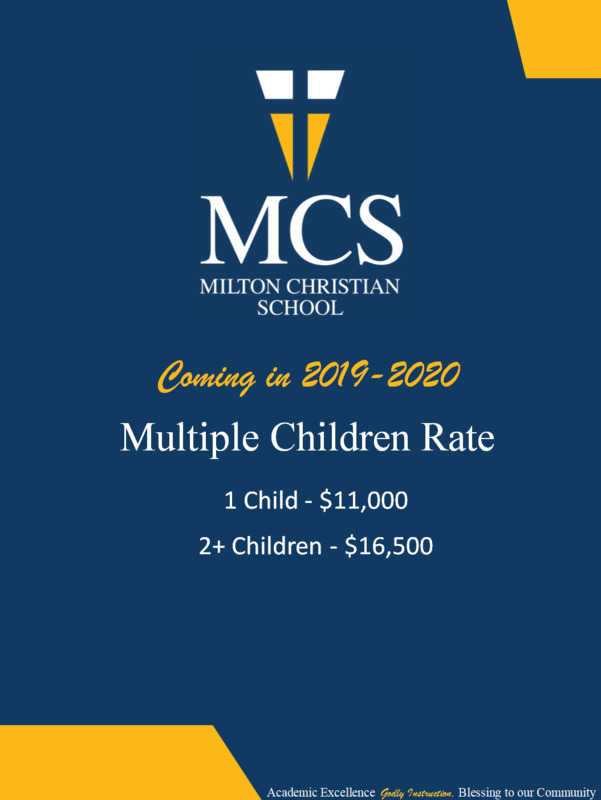 Use the form below to contact us regarding any questions you may have about Milton Christian School.